Pubs and newspapers go well together. 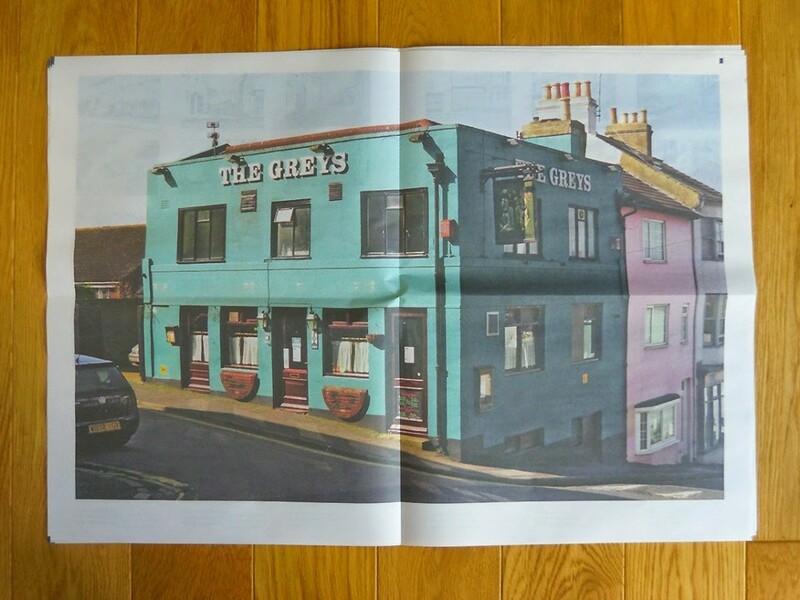 Photographer Greg Levitt has put together a paper about pubs that we like very much: Time at the Bar is a digital broadsheet chronicling two hundred and thirty shut down pubs in Brighton and Hove. 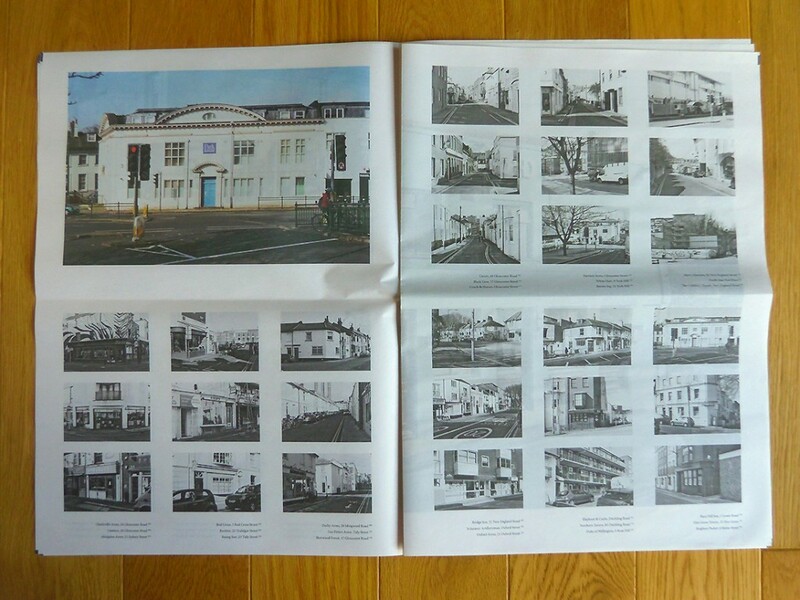 While it's a shame to see so many handsome pubs abandoned, it's a lovely thing to have the buildings so carefully memorialised in this publication. 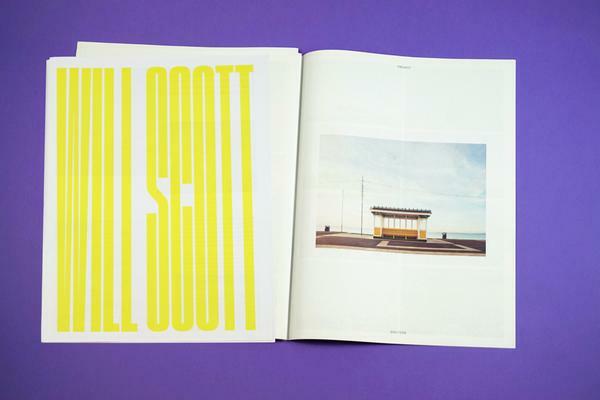 The project was recently included in the Brighton Photo Biennial. 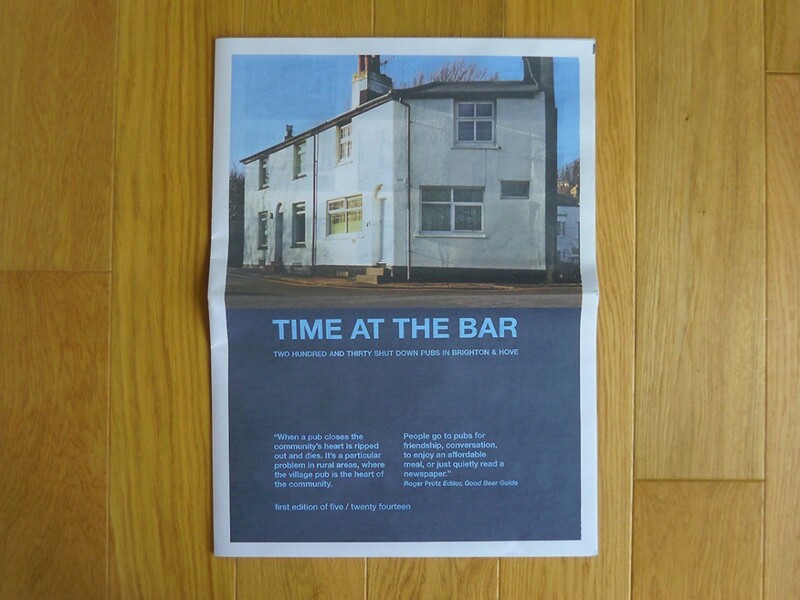 "Time at the Bar is a photographic typology cataloguing the demise of the traditional British boozer across Brighton & Hove; an observation of the architectural - and psychological - spaces that are left in communities when a pub calls 'time' for the final time." 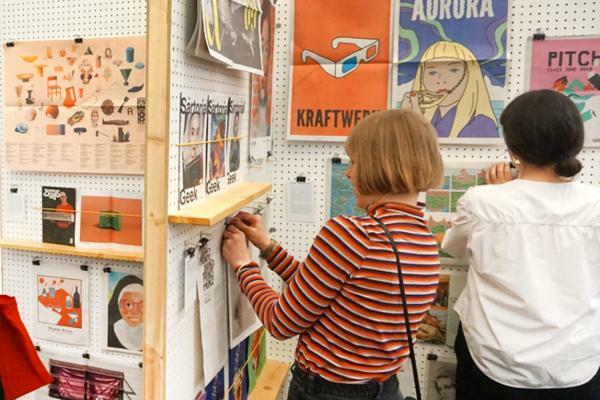 "Using the newspaper format is an attempt to get away from the notion of works of art hung on walls within the stuffy confides of elitist galleries - instead presenting art as a cheaply made and easily affordable mass-produced commodity, with no special worth. 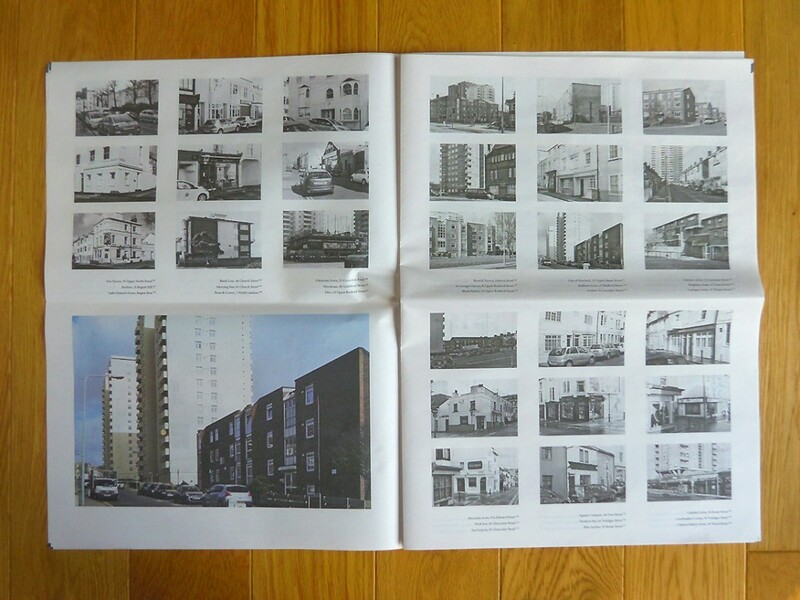 The deadpan aesthetic, neutrality of the documentary style and seemingly banal subject matter belies the crumbling fabric of society, hidden behind the facade of these once community-focused locales." 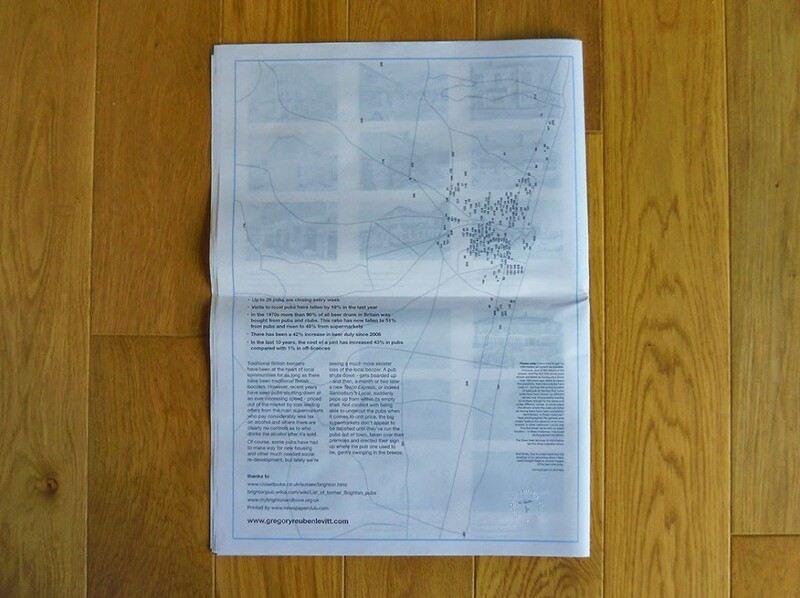 For further information and to see more of Greg's work, visit his website. 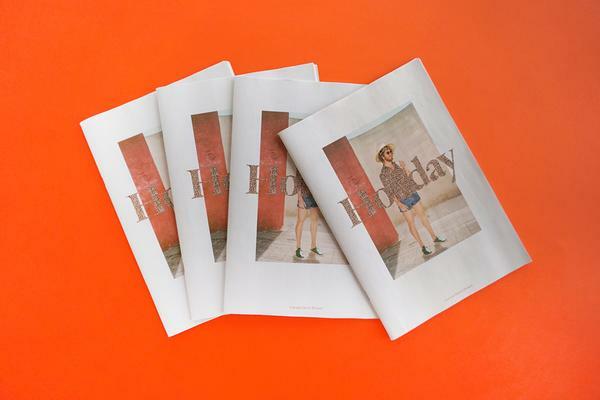 Thanks for printing with us!